You are at:Home»Events»Help celebrate SHINee’s 5th anniversary together with fellow SHAWOLs! Help celebrate SHINee’s 5th anniversary together with fellow SHAWOLs! The SHAWOL community have come together to organise a project in honour of SHINee‘s Fifth Anniversary. 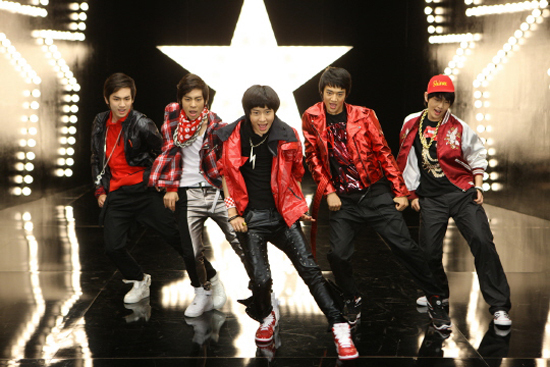 The project aims to get SHINee‘s classic song “Noona neomu yeppeo” into the iTunes top 10 for the 25th May. It seems like a steep task and it calls for all fans to come together and make a joint effort! You can also join the official Facebook group for this project here! It would be great to show SHINee how loved they are by their fandom, make sure you purchase the track if you can and help to push it up the chart!